Morganthe is gone! The wicked Morganthe is DEAD! Adios! Hasta la Vista! Arrivederci! Au revoir! Dovi?enja!! This is it. The battle we long awaited, the finale to the Morganthe arc. As promised, KingsIsle sends Morganthe off into the oblivion. We do have a new bad guy, but first, let’s defeat Morganthe. I think we would be disappointed if the battle was entirely void of some level of difficulty. Any wizard who has reached level 100 should not find this battle difficult, but it does present challenges. We found it easy enough with a couple of Feints for each and a few blades. We battle four Morganthes. The all have Shadow Magic and begin with full pips. They are all stun immune. We have seen Shrike and Dark Fiend, but they may have the other Shadow spells too. We also get targeted every fourth round by Shadow Morganthe with an all enemy hit. We do not actually battle her. She is defeated after the other four go down. It does Shadow Damage to each player. It can use universal traps on you. It will also use any Shadow blades/spears a Shadow Creature casts or Balance blades/spears on the Morganthe charged with casting. The Shadow Morganthe attack is a “like” for the Dark Fiend Shadow Creature. Each Morganthe has two natural attacks. One with a few spiders, the other with many spiders. Think of it as more spiders=more trouble. 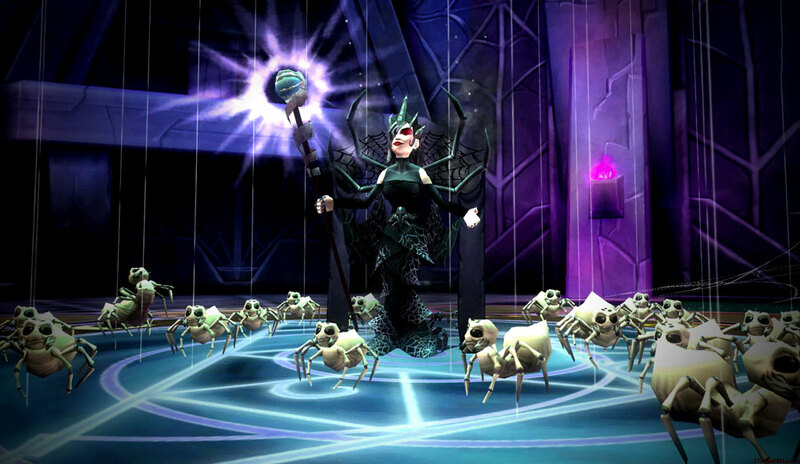 Multiple spiders mean a Mass Ice Armor with the Ice attack, Mass +25% Universal Trap from the Storm attack, Mass -45% Black Mantle from the Balance attack, and Mass -35% Incoming Heal Ward from Death. I did note when multiple Ice Armors are used, they do not stack. The Pesky Beetle pet drops here. 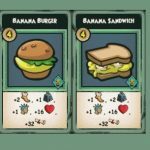 We also found Level 95 +1 pip Decks and Level 98 gear. The Crystal Staff of Mirages and the level 99 amulets, athames and rings drop here too!! In addition, the Morganthe’s drop the Archangel Crowns gear. 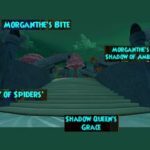 What do you think of the ending of Morganthe? Was it all you hoped it would be? Let us know in the comments below. Additionally, let us know if you find anything different when you complete the quest! There may be changes and additions at any time. Heather was a very active guide writer for Duelist101. She created lots of helpful videos to accompany her guides. We are very grateful to have her permission to share her guides on Final Bastion. Last night I beat this quest but did not get credit. My quest to defeat her was still showing in the dungeon after she died. Why would this happen? I was in the round where she died, although not the previous due too defeat. Hey! So this happened to my friend and I tonight as well, but it was in Galleries (the dungeon right before Morganthe). I finished the quest, but for some reason my friend (who was present for when each boss was killed like me) didn’t complete the quest. 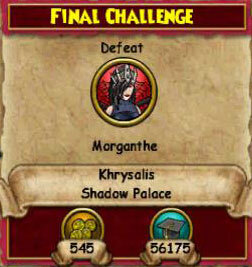 Since this happened to you as well, maybe there was some sort of glitch in Shadow Palace? My friend emailed Kingsisle to see if there was anything they could do so we wouldn’t have to go through Galleries again (it took a lot of time and stress for us lol), so maybe you could do that too? Hope this helps :).